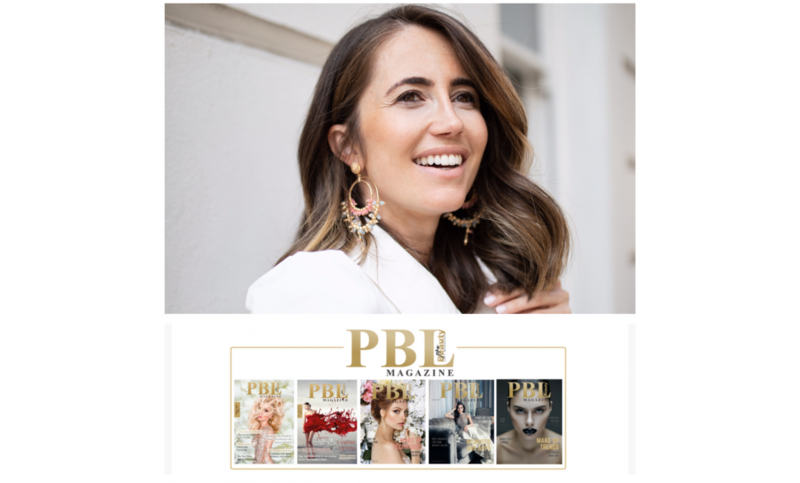 Dr Nina has been asked to write a feature on PBL magazine April- June issue, the UK number 1 content rich magazine intended for professionals in the beauty industry. 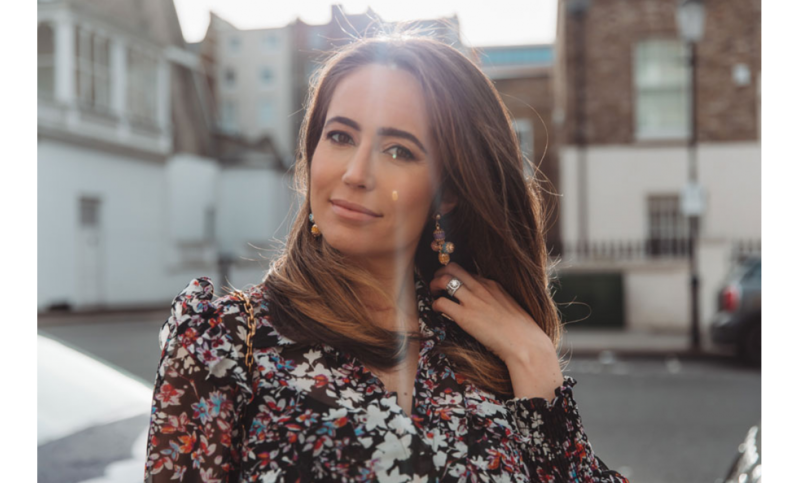 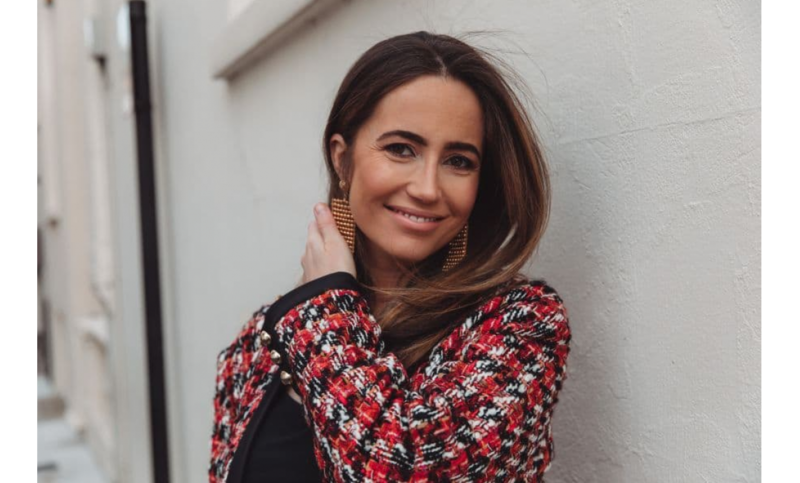 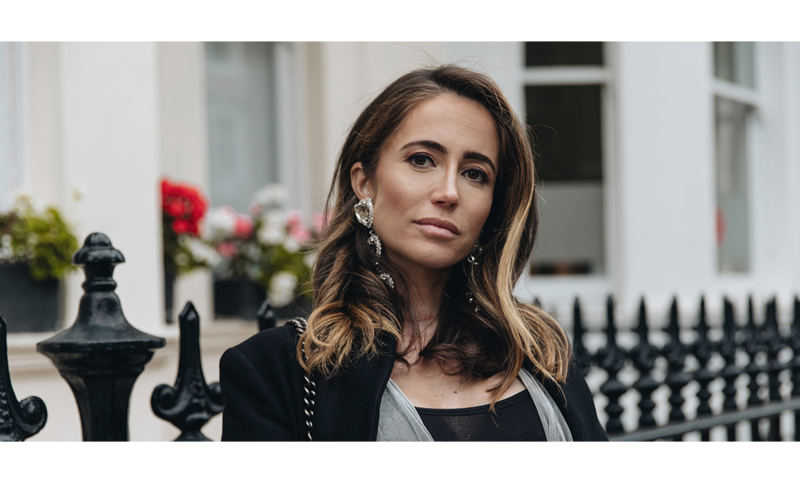 She wrote about the use of Hyaluronic -acid and non-Hyaluronic-acid based filler in different parts of the face, an important topic for any injectors but also for the general public, in order to empower the client with knowledge. 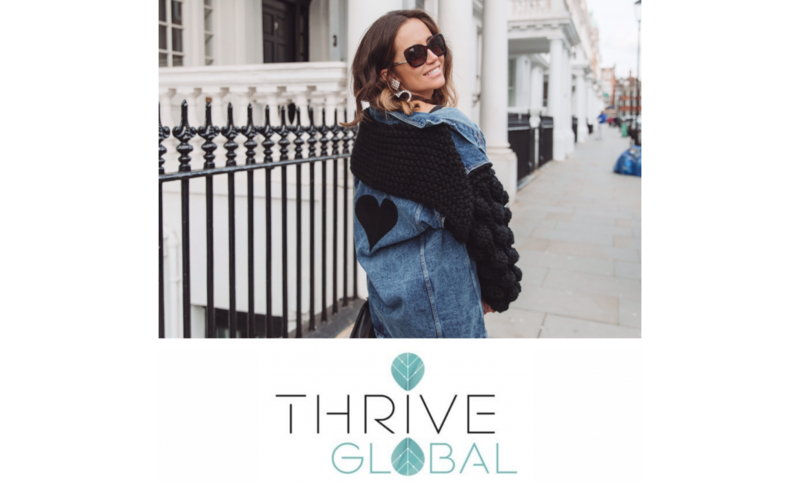 Dr Nina has been featured again for the second time in the prestigious THRIVE GLOBAL magazine. 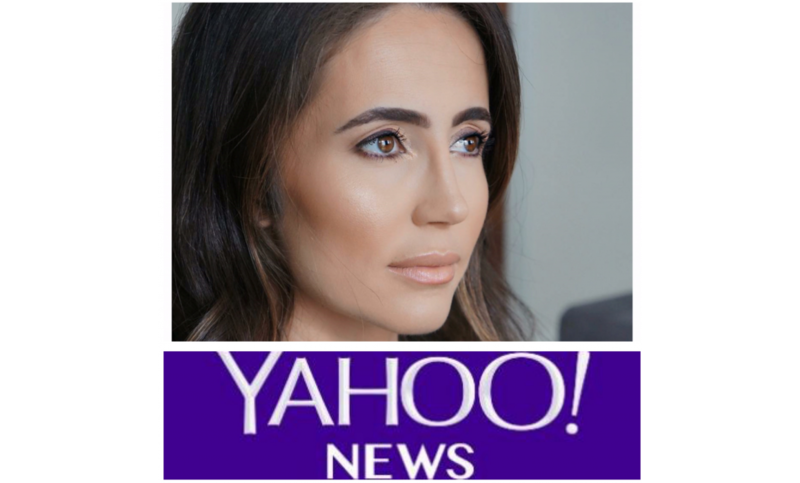 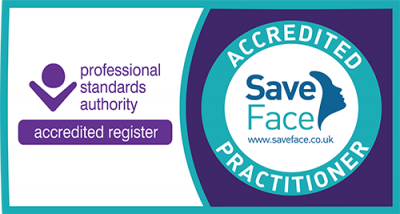 She is revolutionising the world of aesthetic dentistry – the journalists say. 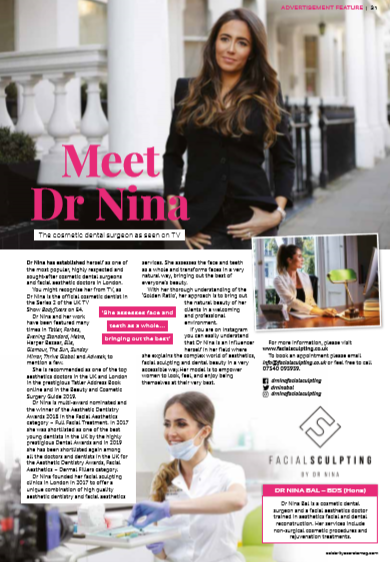 Dr Nina is one of the ‘Celebrity Secrets’ in London, where she has been featured in the March issue distributed with OK! 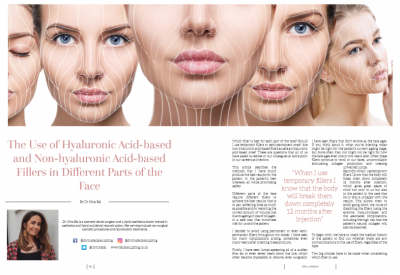 Magazine and she has been dedicated a whole page describing her work. 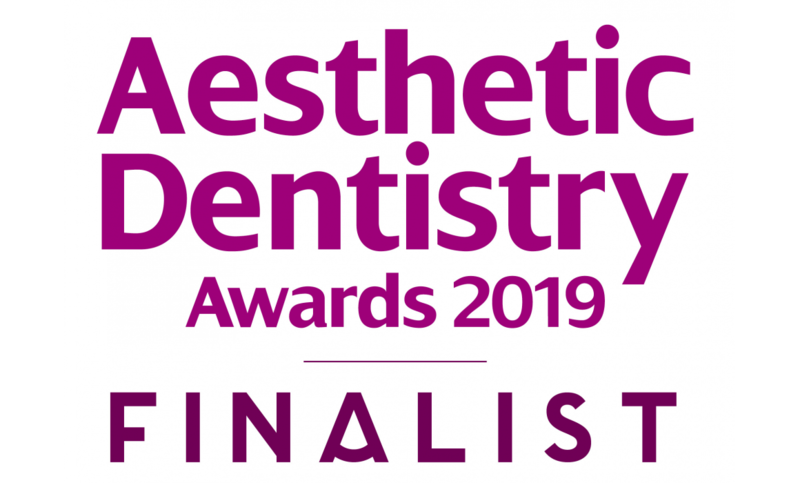 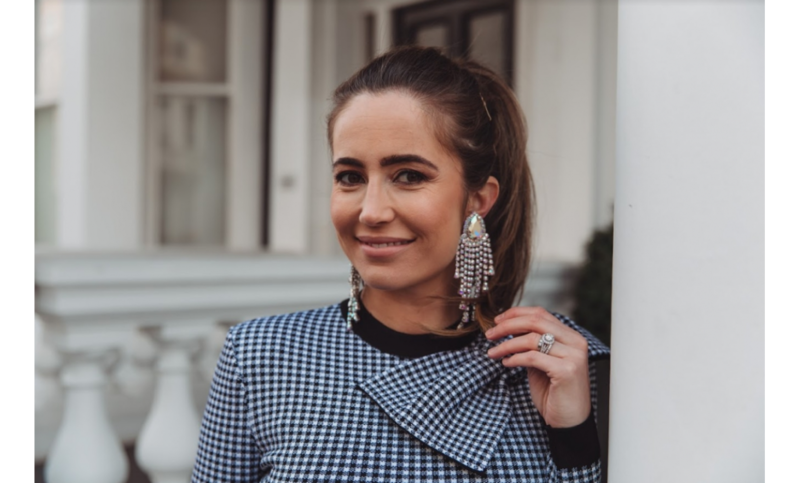 Dr Nina has been again shortlisted and won finalist at the Aesthetic Dentistry Awards 2019 amongst the very best dentists and doctors in the UK in the category Facial Aesthetics – Dermal Fillers.